Animation effects are processed so smooth and they’re very awesome to try, especially in Circles features. We have a great way to connect with our friends through Circles, we can list our friends into groups – this is better than Facebook. Now please leave your comment (with a proper Gmail account) to receive Google+ invitation from 9BlogTips.com. It takes some hours to few days to get inviting email because Google+ is insane demand right now, so don’t worry if you’re not lucky because Invitation system is still working perfectly. My email is : walidXXX@gmail.com (edited for preventing email harvesters) Keep it UP !! Can you send me an invite please. I’d very much appreciate it. Can you send me an invitation? Thanks! I’ve heard that the invites are back up. 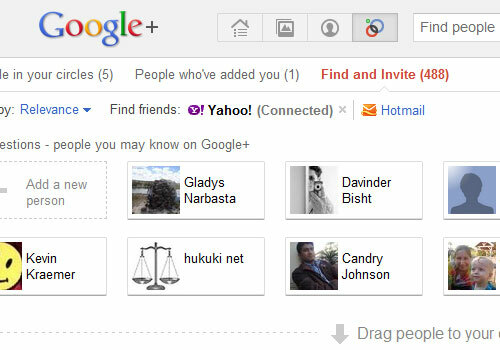 Can someone please add gharriXXX@gmail.com (edited for preventing email harvesters) ? 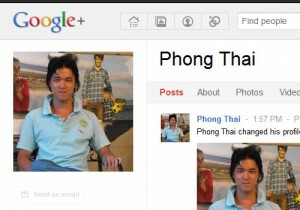 Hi Phong, nice blog. Can you please invite me as well if still possible? Thanks. please invite me: carolchanXXX@gmail.com (edited for preventing email harvesters) ,thanks a million!!!!! I would love an invite too! Thanks for doing this! I received it, thank you! Unfortunately, it seems google has temporary stopped accepting new users again, but I will try later with your invitation mail. Is it still possible to get one invitation? Pretty please! 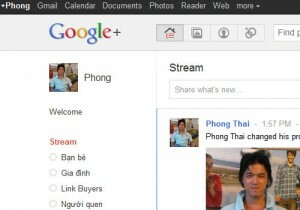 I really want to know how Google+ is. Thanks in advance. Could you please give me an invite? thank you very much for the invite. received it and clicked on your picture as well as the link to the right which says “Learn more about Google+” but unfortunately i think google has again stopped new users from joining. Hence I am asked to come back again. Really really appreciate u helping out. Will keep trying and check back again when google opens the window again.